No two ways around it: I am getting old, with creaky joints and plenty of gray hair atop my head. 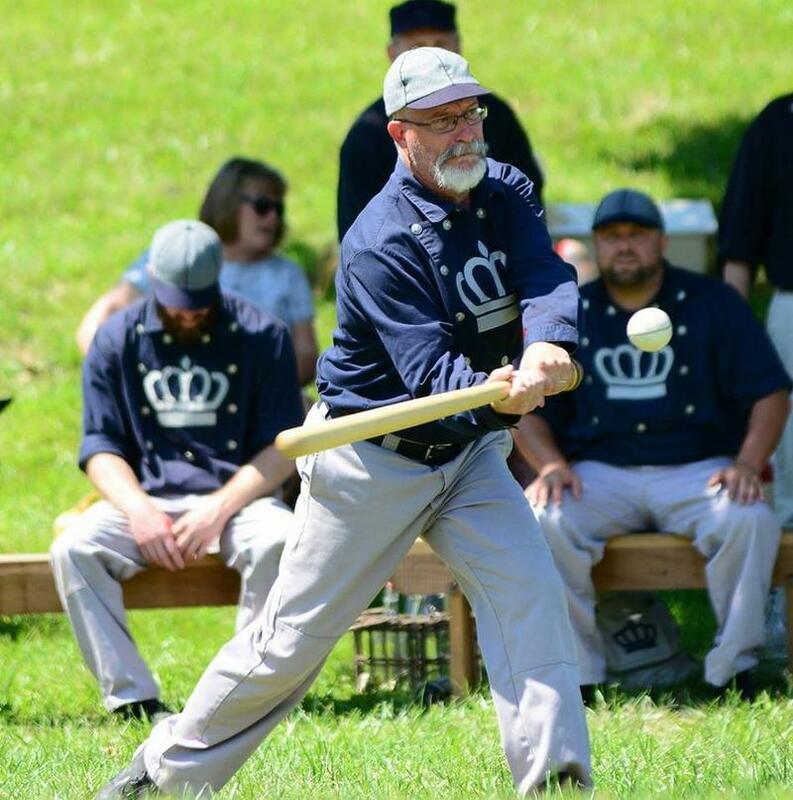 This holiday weekend, dozens of base ball teams take the field with wooden bats. They'll keep score on the board with chalk. They'll likely get grass stains on their cotton uniforms and hopefully there won't be any broken fingers when they play without gloves. 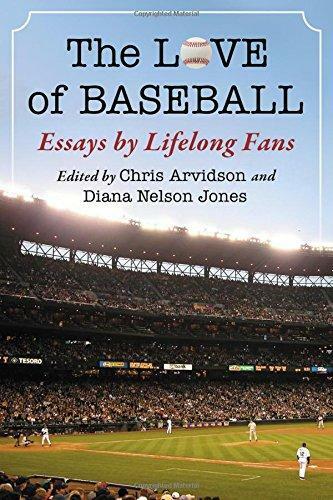 Chad Dotson of the popular website and podcast Redleg Nation is one of the co-authors of a new book about some highlights of Cincinnati Reds history. Nearly three weeks into the softball season at The Joe Nuxhall Miracle League Fields, special needs adults are already feeling like all-stars. They were all smiles on opening night May 11 and couldn't wait to get on the field. Editor's note: This story was originally published March 25, 2014. 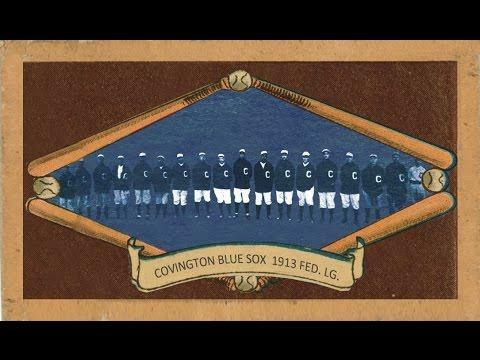 We are re-posting it here in honor of the Reds' Opening Day on March 30, 2018, as the story is as much a fan favorite as the pastime of baseball itself. 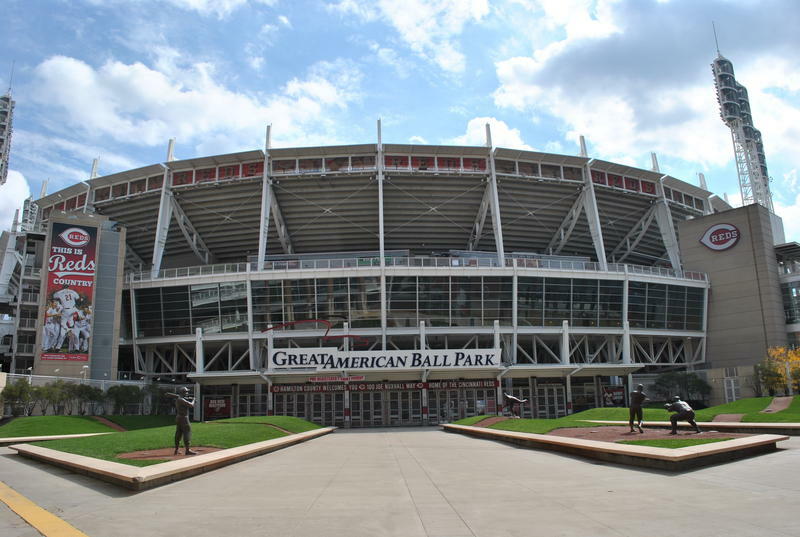 Updated March 28, 1:20 p.m.: The Reds have postponed Thursday's game due to weather. All Opening Day activities will now take place Friday, March 30, at the same times listed below. This story as originally published follows. First—in case you didn't already know—the annual Opening Day parade isn't actually on Opening Day. Here's a little tip for you. No, it's not about politics. First of all, I have no tips about politics; and, secondly, you probably wouldn't pay any attention to them if I did. This is a tip you can take to the bank. 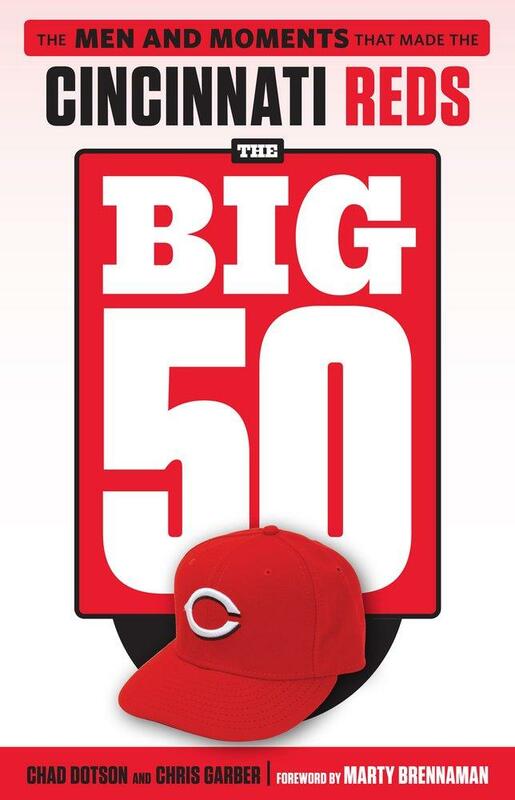 Monday, on the streets of Over-the-Rhine, at the party on the Banks, and, most importantly, in the packed stands of Great American Ball Park, thousands of memories will be made. Memories for the young and the old – but mostly for the young. The kids who will be going to their first Opening Day and will carry with them memories that they will be able to recall to their children and grandchildren in vivid detail. 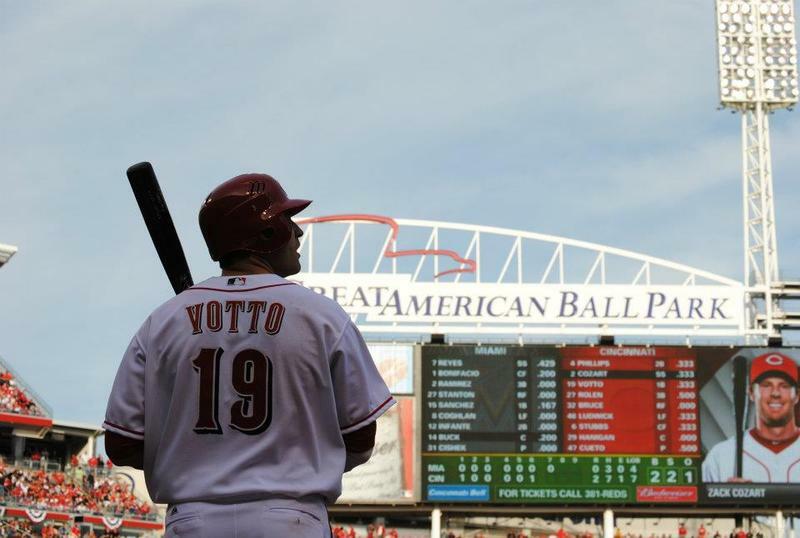 Our unofficial holiday, Opening Day in Cincinnati, is just one week away. Joining us to discuss how the Reds will perform this season are Hal McCoy with the Dayton Daily News; sports writer John Erardi; Cincinnati Reds historian Greg Rhodes; and WVXU reporter and avid baseball fan Howard Wilkinson. 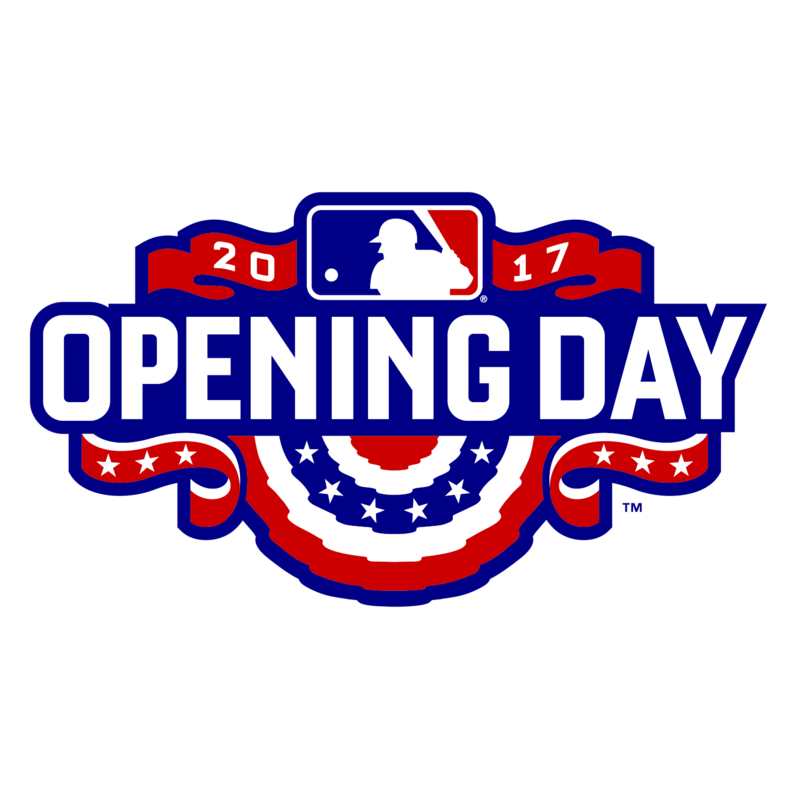 Much to the delight of baseball fans, pitchers and catchers started reporting for spring training this weekend, which means Opening Day is just around the corner. 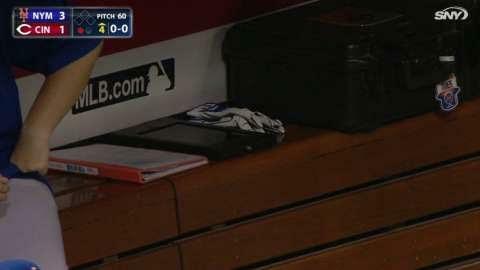 Despite some nudging by individual teams, Major League Baseball is taking technology baby steps. Earlier this year it lifted its ban of smartphones, tablets and laptops in the dugout and inked a deal with Apple for iPad Pros. 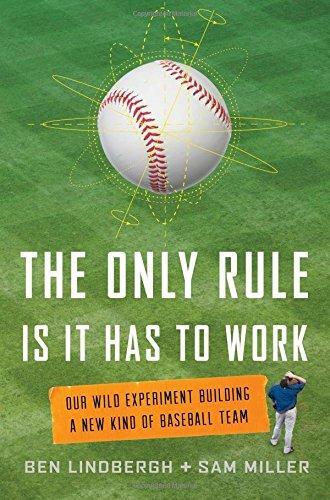 For baseball fans, it's the ultimate fantasy: picking the roster, setting the lineup, deciding on strategies--all with real players in a real ballpark. 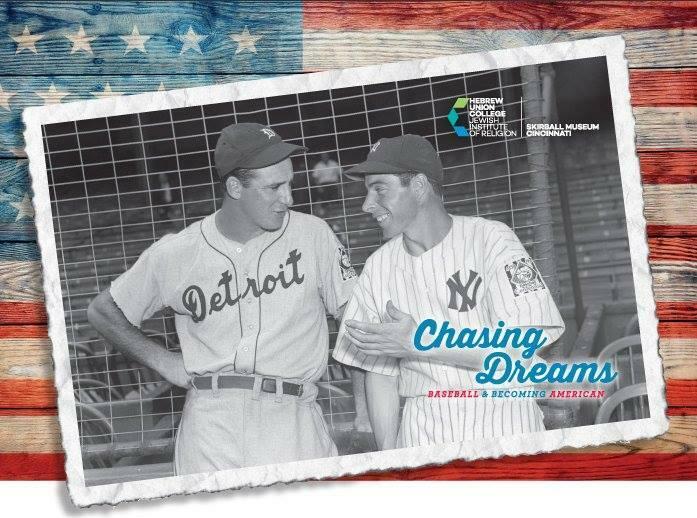 Before a bricks-and-mortar facility can be built, the Jewish Baseball Museum is establishing itself on the internet. Reds player William Hoy lost his hearing at age three due to meningitis. He not only grew up to be one of the greatest and most beloved baseball players of his time, he changed the way the game was played forever. 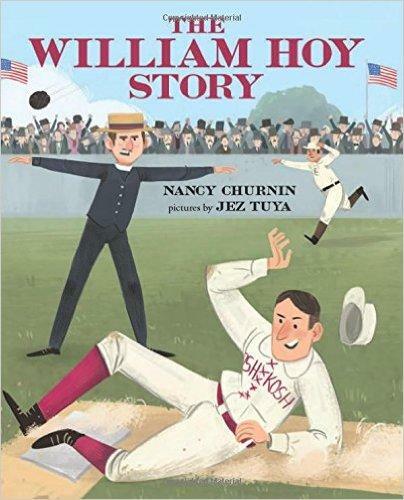 Dallas Morning News Theater Critic Nancy Churnin recently published a children's book about the Reds hall of famer: The William Hoy Story: How a Deaf Baseball Player Changed the Game. WVXU's Howard Wilkinson talked with her about the life and career of William "Dummy" Hoy. Baseball umpires are still in business, despite a small effort to computerize them. 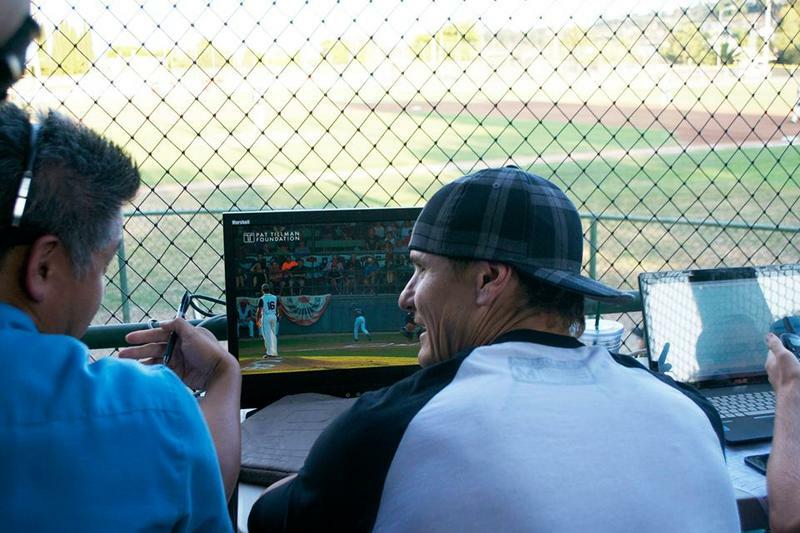 The so-called "Robo Ump" made an appearance at a California independent baseball league July 28 and 29, 2015. The system of three cameras placed strategically on the field and microcomputers in a nearby van is made by Sportvision. Ed. 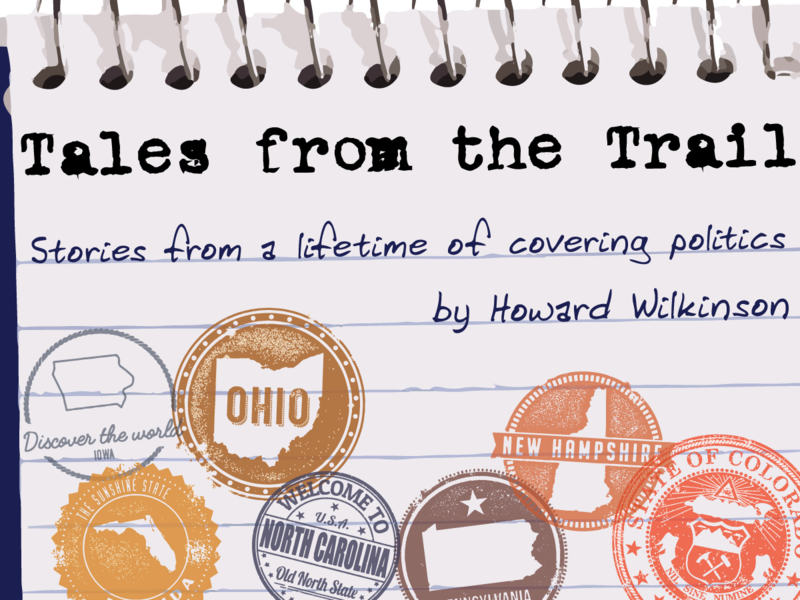 note: WVXU's politics reporter, Howard Wilkinson, is a life-long Reds fan. 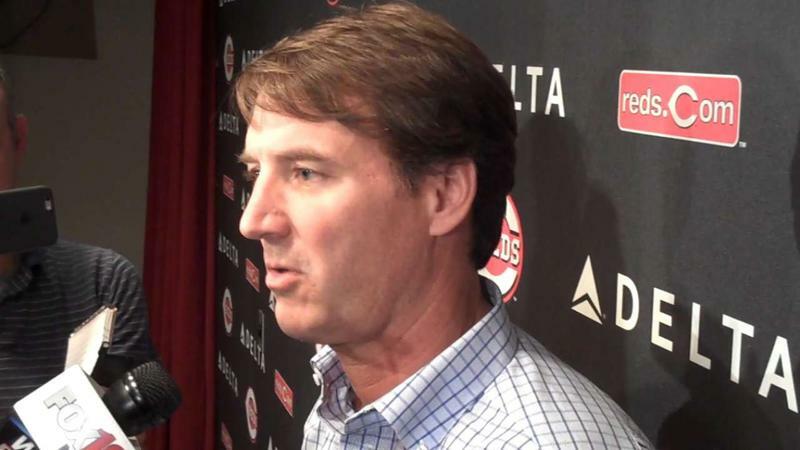 The following is his personal take on what Reds fans can expect from their ball club in 2016. 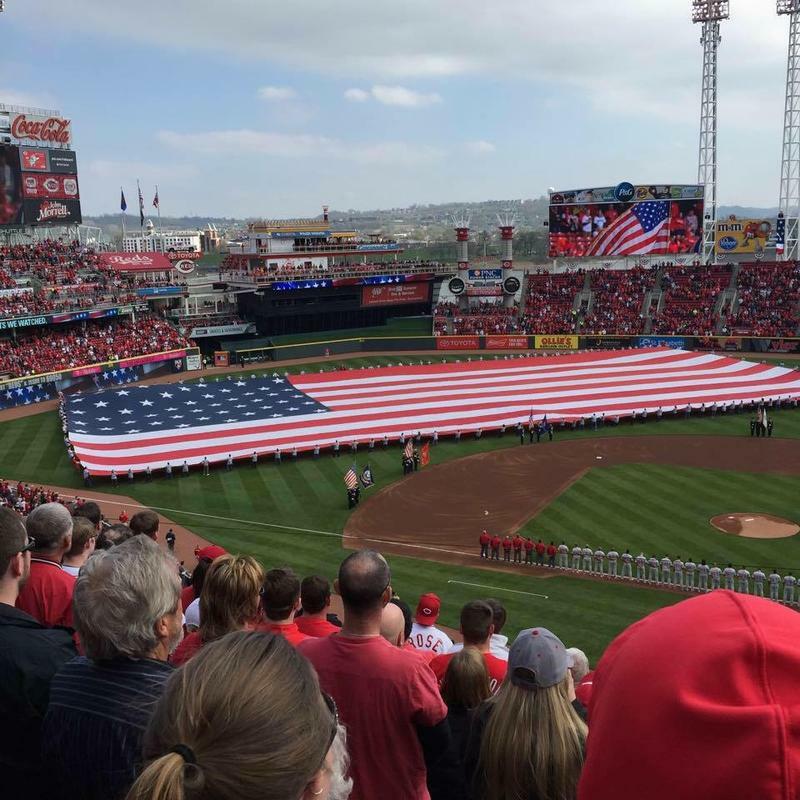 Whether the team has won World Series rings the year before or finished dead last in the National League Central Division, Opening Day in Cincinnati is a very special day. It is a day of celebration; the first day of summer in the true baseball fan's calendar. 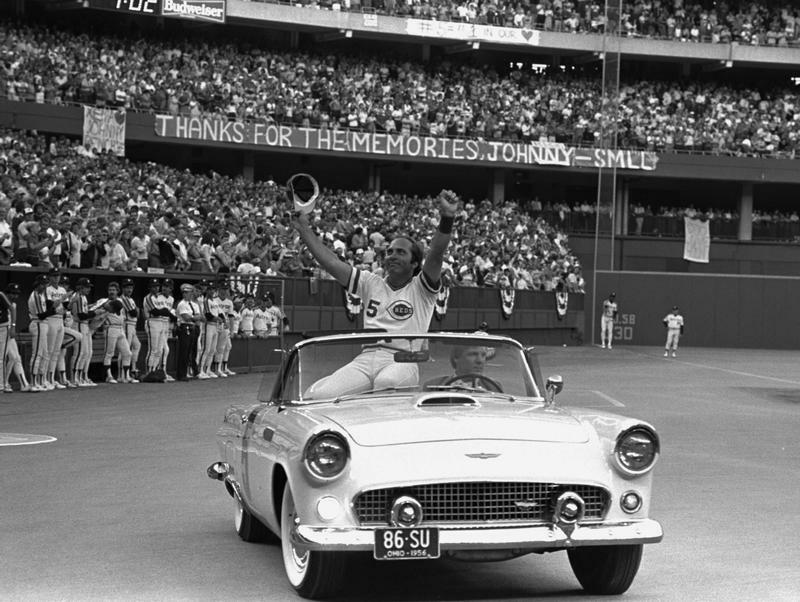 Longtime Cincinnati sports writer Lonnie Wheeler has a new book out with a unique look at our national pastime. 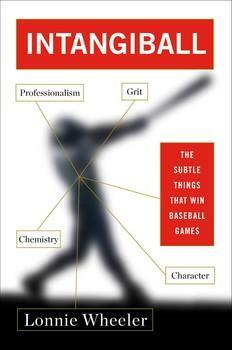 Intangiball: The Subtle Things That Win Baseball Games, as he tells our Howard Wilkinson, comes from years of studying things like the chemistry and culture of teams like the Cincinnati Reds.